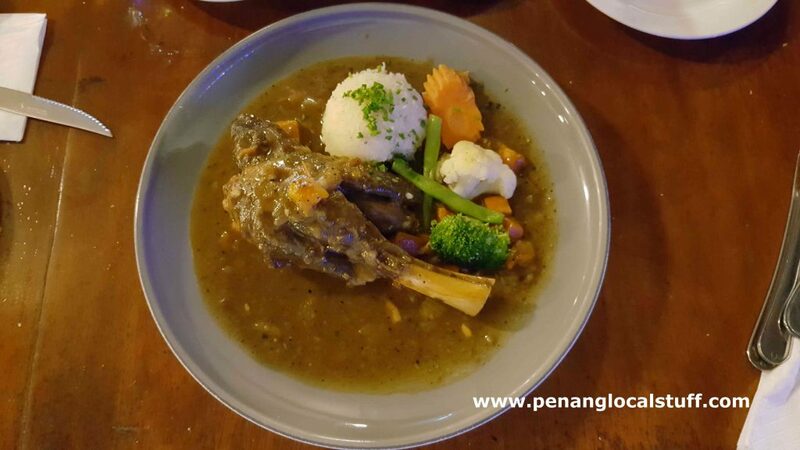 I visited Penang Hill (Bukit Bendera) with my family recently (on 13 February 2019), and had dinner at the popular David Brown’s Restaurant & Tea Terrace. 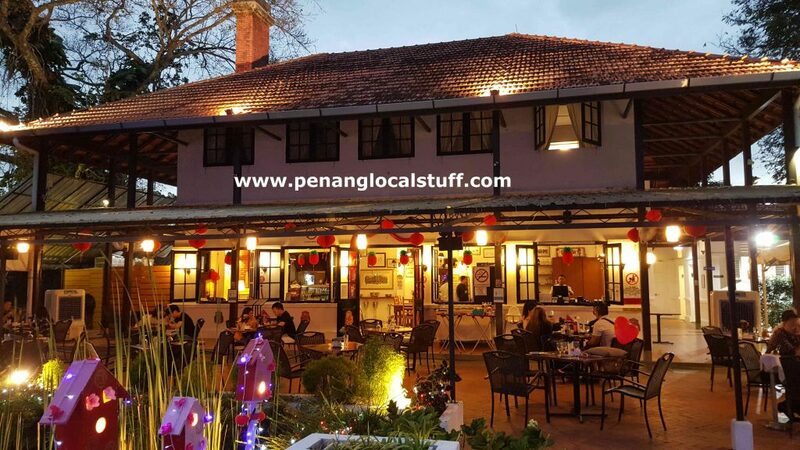 The restaurant sits atop Penang Hill’s Strawberry Hill (hill upon a hill), and is the highest restaurant in Penang. 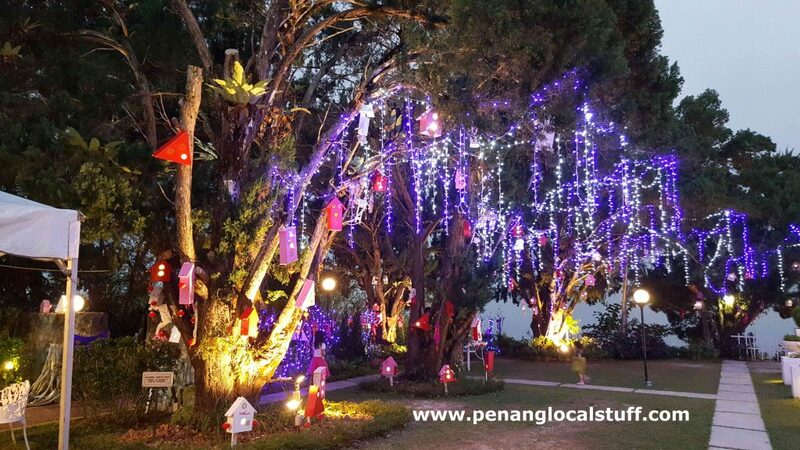 We went up to Penang Hill at around 5PM, wanting to have a relaxing stroll and enjoy dinner on top of Penang Hill. 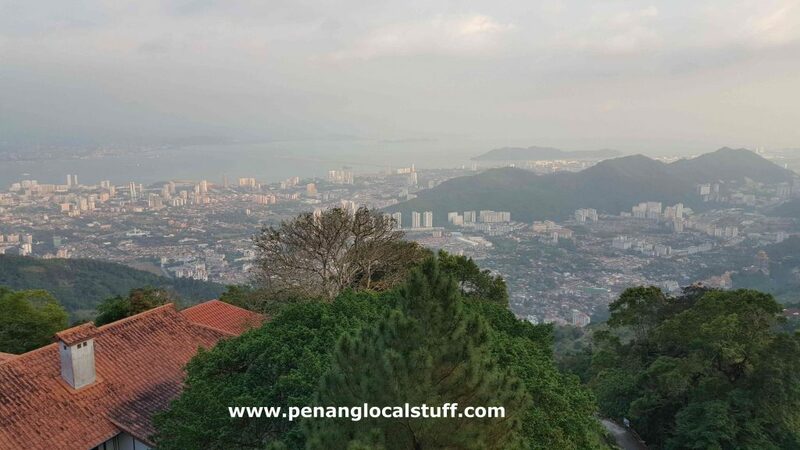 The weather was nice, and we were able to enjoy nice views of Penang Island. 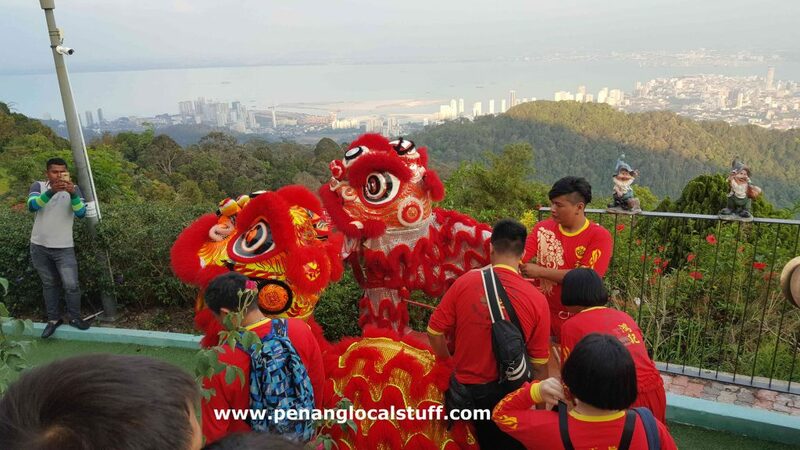 There was a lion dance performance, as it was the 9th day of Chinese New Year 2019. We reached David Brown’s Restaurant at around 7.15PM. 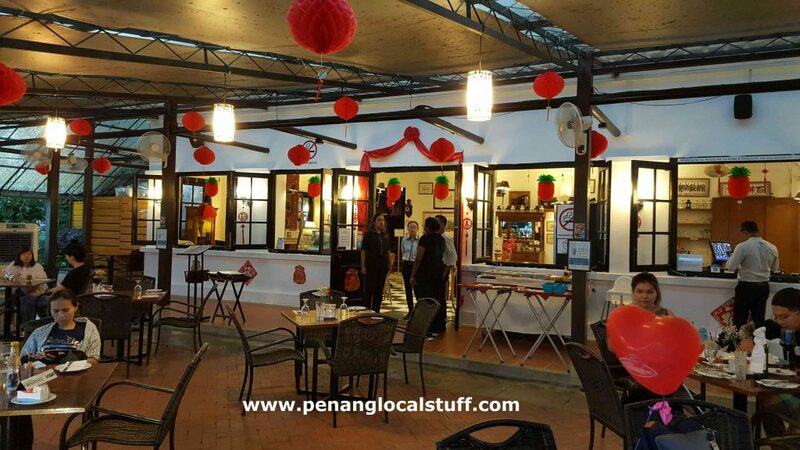 The restaurant was decorated with Chinese New Year ornaments. 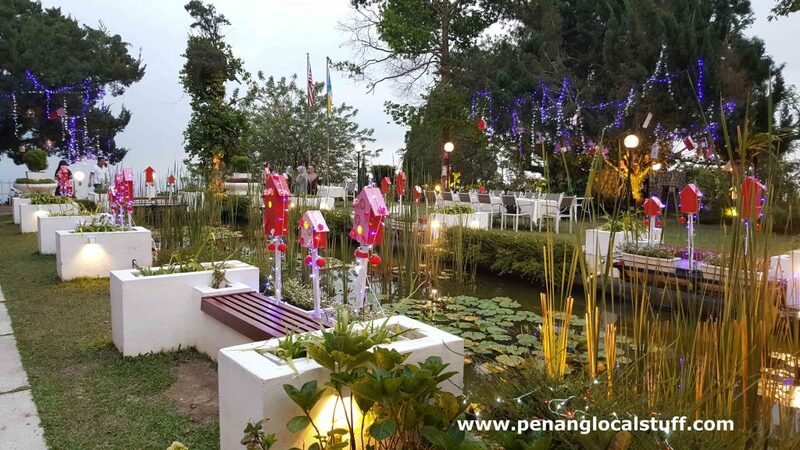 The restaurant’s garden has a pond in the middle, sprinkled with lilies. 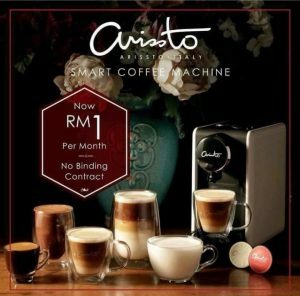 The lighting made for a relaxed dining environment in the evening. 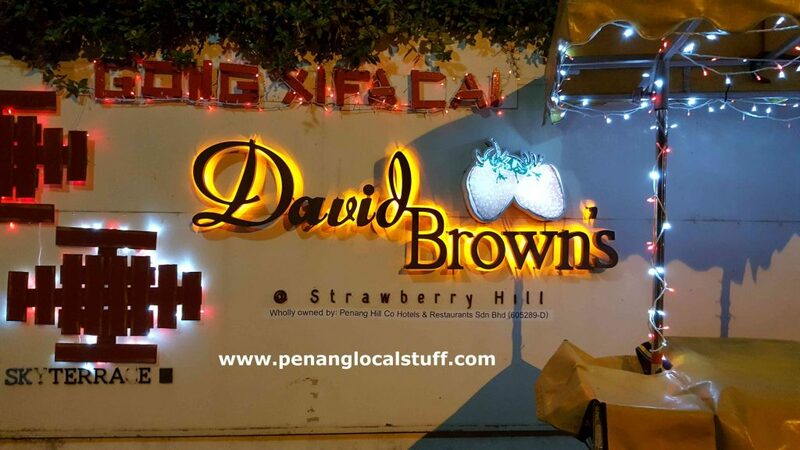 David Brown’s Restaurant serves mostly Western food, with some limited selection of local food like chicken rendang, beef rendang, and nasi lemak. We ordered a steak dinner set, lamb shank, and fish & chips. The food tasted quite good, but the environment is what makes David Brown’s Restaurant special. 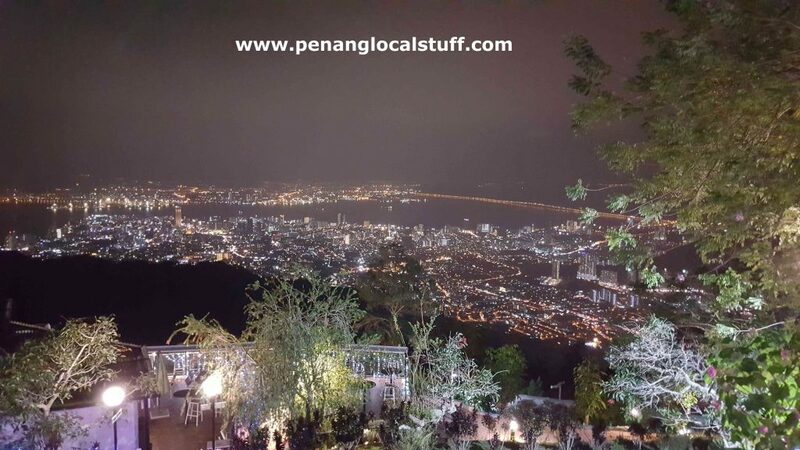 On the way down from the restaurant, we managed to catch the night view of Penang Island below. 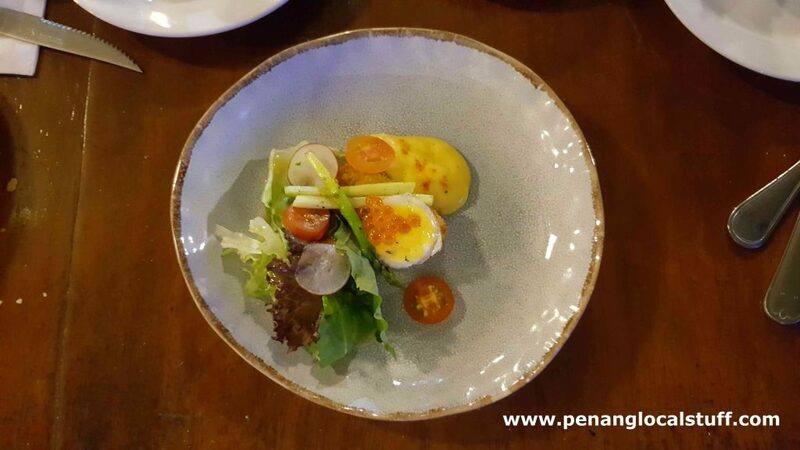 It was a pleasant dinner experience on Penang Hill.